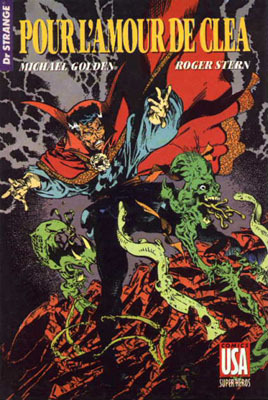 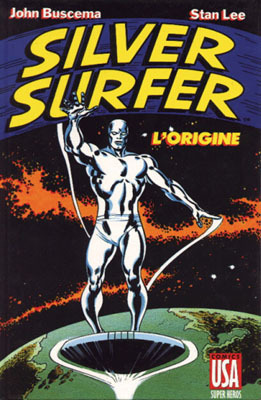 → Doctor Strange (2°) #55 (1) (10/82) To Have Loved... And Lost! 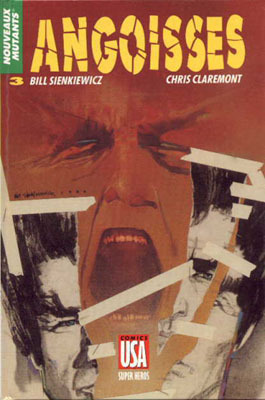 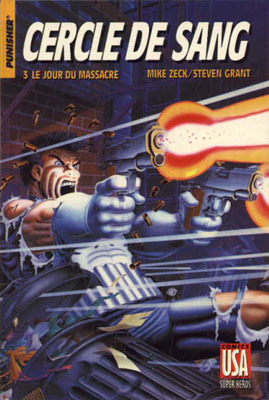 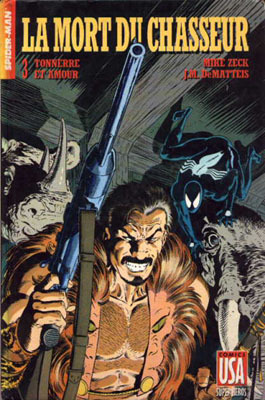 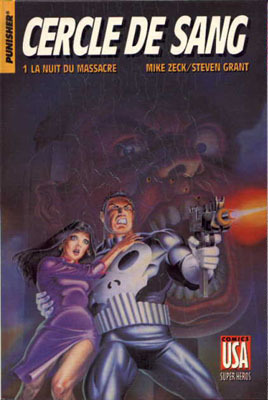 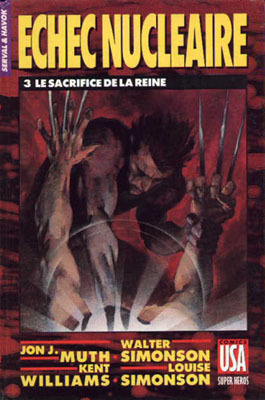 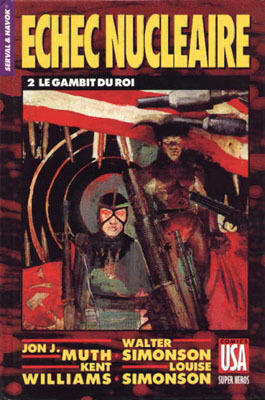 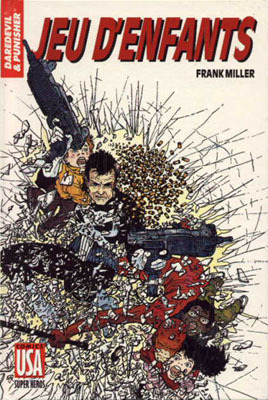 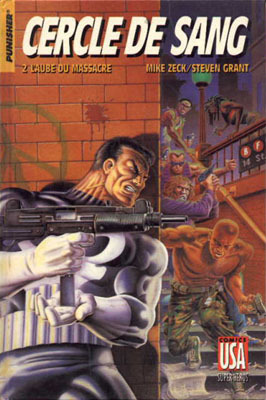 → Punisher (1°) #1 (01/86) Circle Of Blood! 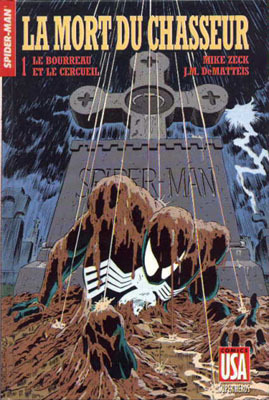 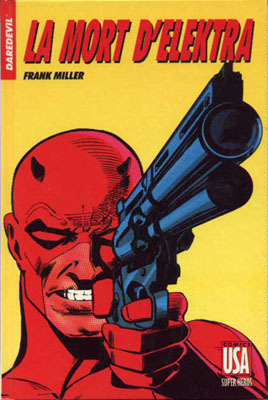 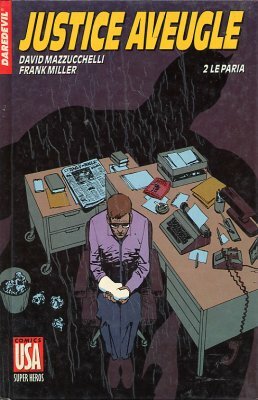 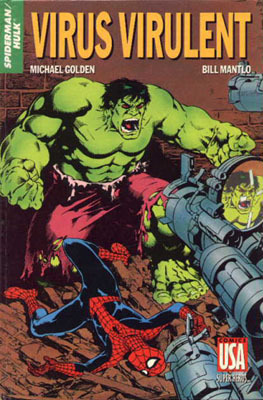 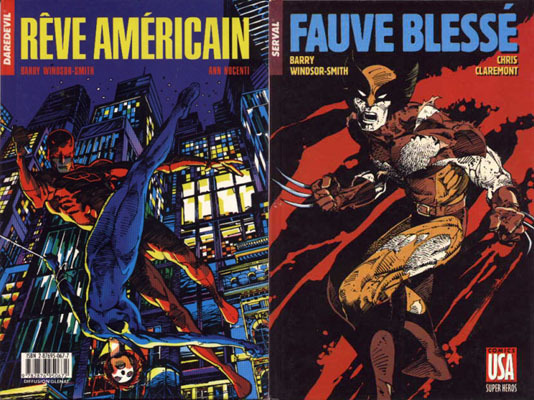 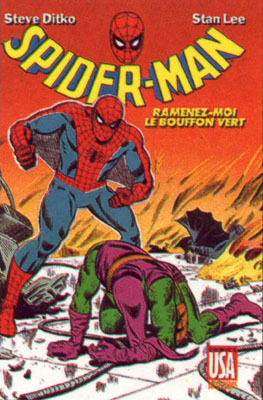 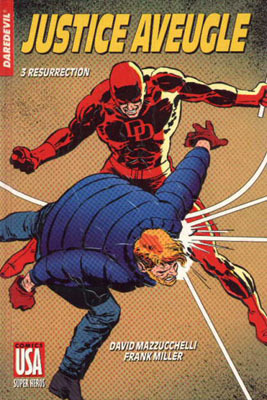 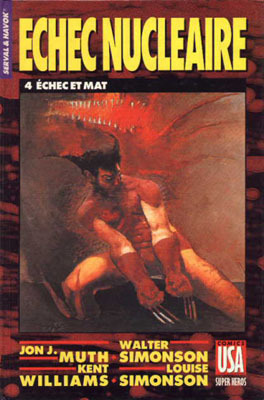 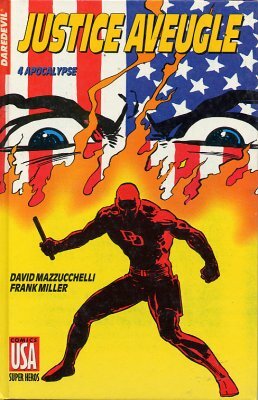 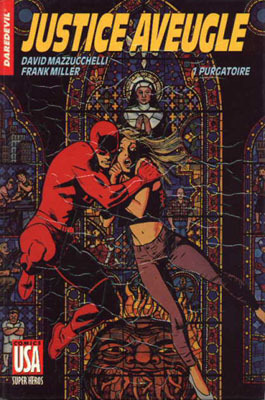 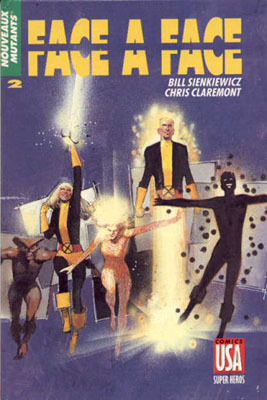 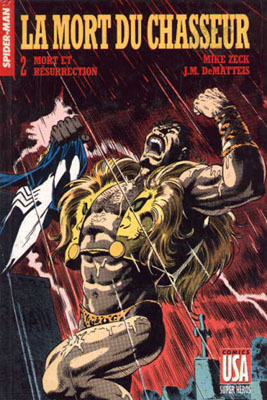 → Daredevil (1°) #229 (04/86) Born Again, Part 3 : Pariah! 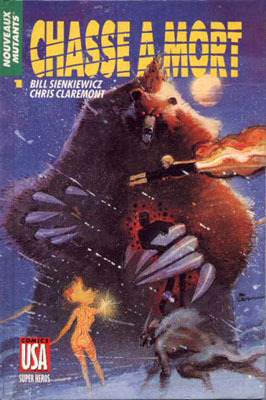 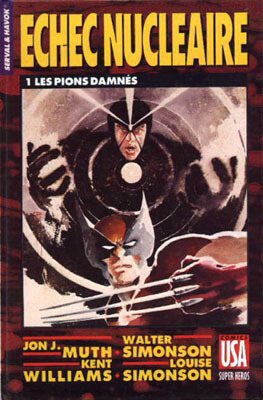 → Havok & Wolverine: Meltdown #2 (01/89) Tender Loving Lies!